We’re looking for a new organizer in Warsaw! 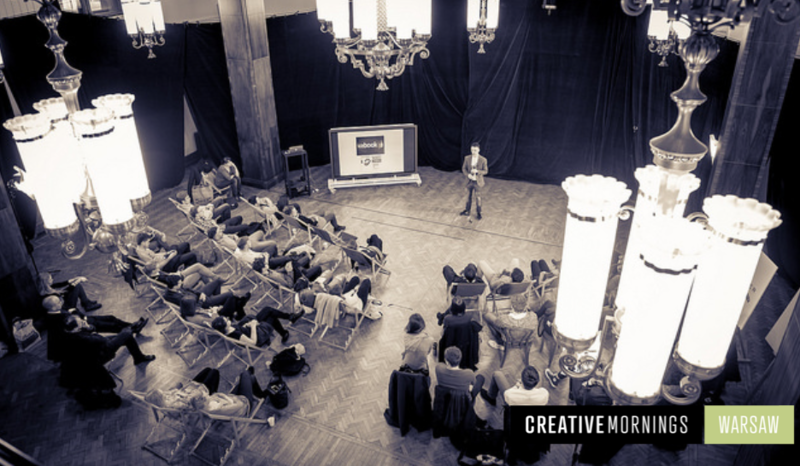 CreativeMornings Warsaw was founded in 2013 and a beautiful community grew around it. However, our previous host has since stepped down so we are now looking for a replacement. Could this be you?